The ‘Blue Dinosaur’ is back on Facebook! 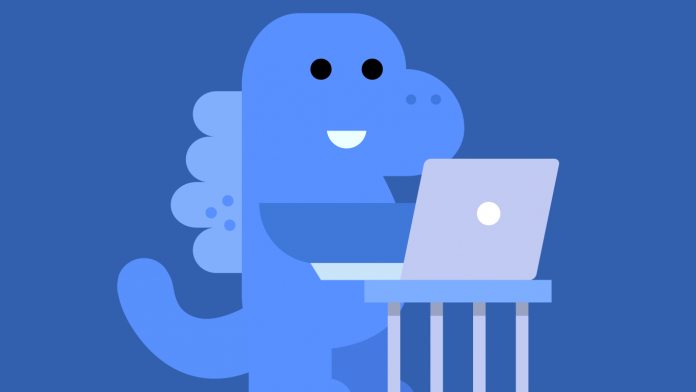 The blue cartoon dinosaur, which first arrived to Facebook back in May, is now available to everyone on the social network. He’ll makes sure only the people you want can see your stuff. 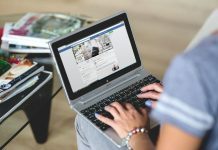 “We know you come to Facebook to connect with friends, not with us. But we also know how important it is to be in control of what you share and who you share with,” Paddy Underwood, Facebook product manager, wrote in a blog post. The new improved Privacy Checkup is not only reviews who you’re posting to on Facebook, but also helps to manage the apps you’re using and the privacy of key pieces of information on your profile. The tool walks you through three crucial privacy points. The first check is to control the audience of your shared posts, with the options of making the posts viewable to the public, your friends, or only yourself. The second one, helps to know which apps you are using on Facebook and lets you manage those apps privacy settings and delete apps you no longer use. The third check is regarding your profile, where you can review the privacy status of your profile information. 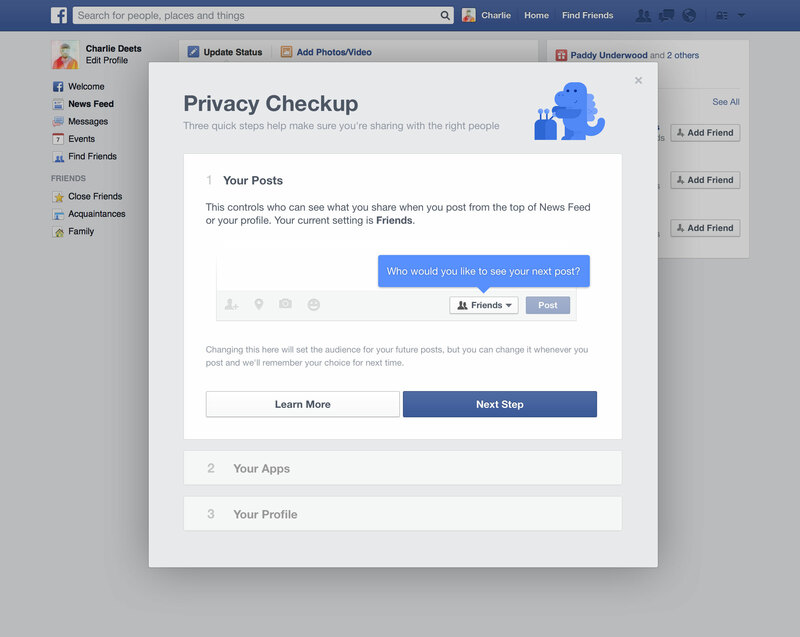 You’ll able to see the option to take Privacy Checkup when you visit Facebook in the coming days. It’s also possible to re-run the checkup whenever you want, you can find it under the Privacy Shortcut option on Facebook’s menu bar.